11, 18 & 29 x 18. 320hp at 165rpm. 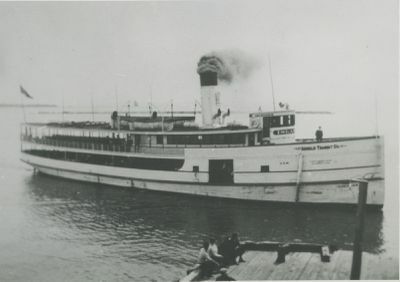 1911 Ran Mackinac - Cheneux.